Beginning in 2013 Nielson was subcontracted to work at the Promontory winery perched on a knoll among the western hills of Oakville, California. 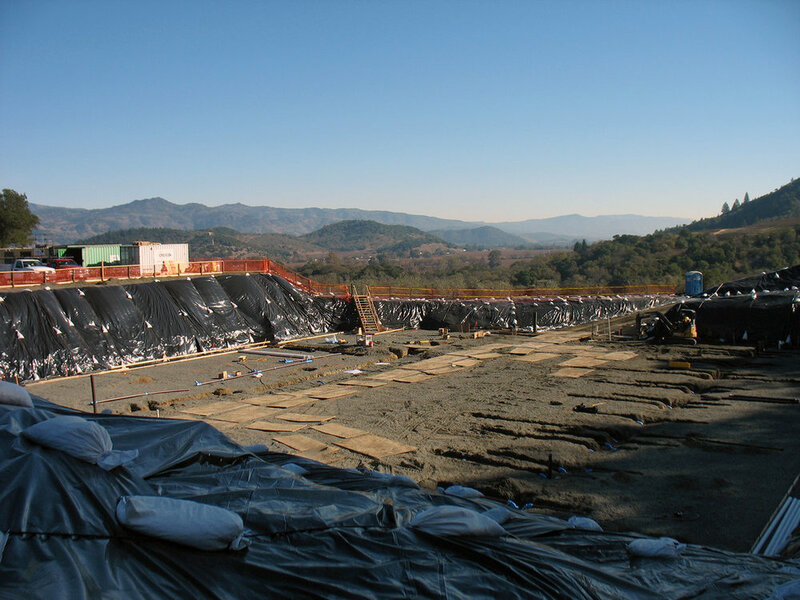 This project consisted of various earthwork items and installing utilities. 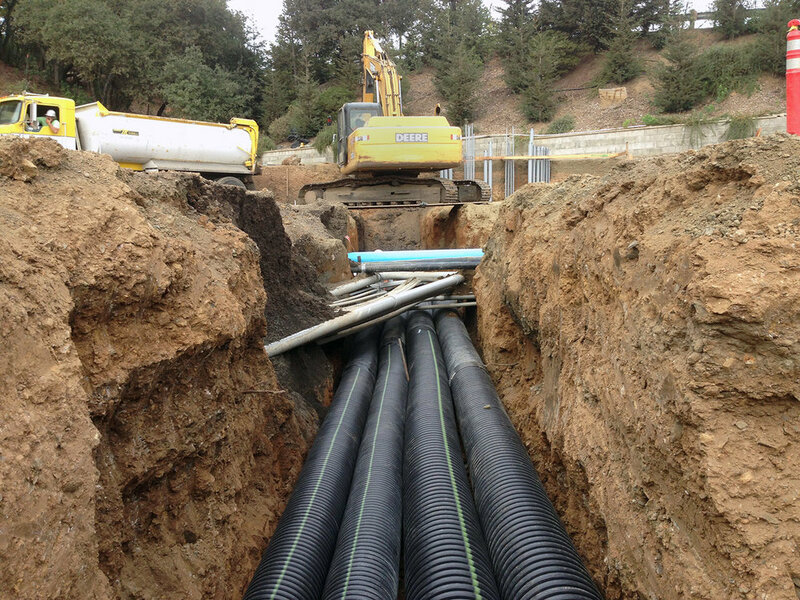 Work on the expansive property included trenching for and installing conduit, irrigation, pipelines, and storm drains, and connecting wet and dry utilities to each of the property’s buildings. 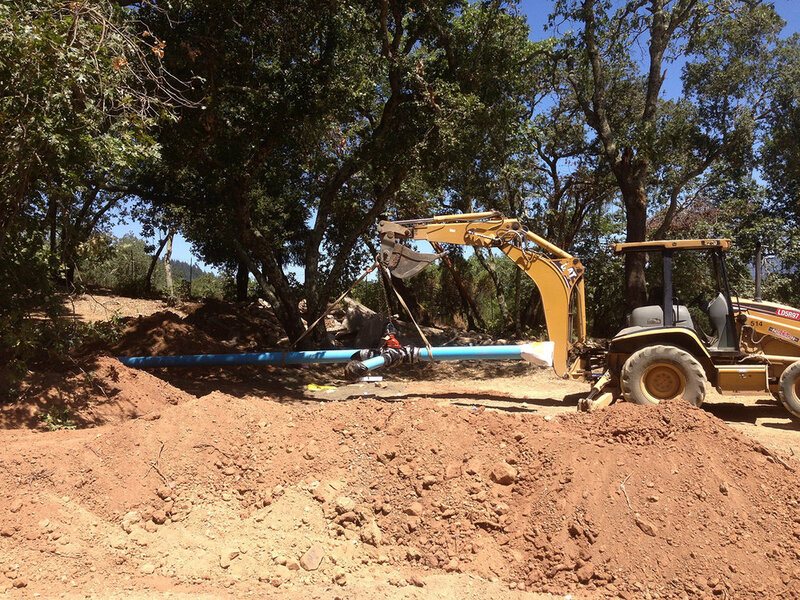 Nielson also installed a domestic waste system, an underground drain system and the property’s wells. Once the utilities were installed and the trenches backfilled, Nielson Construction graded the land adding a grade-swale. Aggregate base pathways were installed around the property and asphalt-concrete was placed. Through the four years of construction, Nielson Construction worked constantly to ensure that the beautiful winery would be open by 2017.